Without a doubt, the kitchen is one of the most important rooms in your house. After all, if you want to eat food, you need a kitchen. Unlike an extra bedroom, you can’t go without one. However, kitchens serve more than just a place to prepare meals; they are a gathering place for your friends and family members. Think about it: you’ve had a bad day, and you’re telling your husband all about it. Most likely, you are hanging out in the kitchen, and if it’s been a particularly horrible day, reaching for a bottle of wine. When your friends come over, you probably chat as you nibble on finger foods by the kitchen island. If you have an outdated kitchen, nobody wants to be in the room, especially you. Whether you moved into a vintage home or you’ve lived in the same kitchen forever, it could be time to revamp your kitchen. What are the signs that you need a kitchen remodel? If your kitchen appliances are avocado green with wood paneling and tacky wallpaper, you are due for a kitchen remodel. You don’t want people to feel as if they’ve stepped into The Brady Bunch set or some show from a different decade. Did you know you can improve your mood and outlook simply by changing your surroundings? Avocado green is simply not an uplifting color, and our design specialists would be happy to spruce up your space. Outdated appliances can be extremely energy inefficient, so it may be time to buy new appliances. Although new appliances will cost you upfront, you’ll save money on energy expenses down the road. Not only are outdated appliances harmful to the environment, but they can grow unsafe over time. Would you really want to use a refrigerator from the 1950s? If your family is growing, your kitchen could be bursting at the seams. You want to have enough space to accommodate all the members of your family and friends that may stop by. You may also need to baby-proof your kitchen to keep the environment safe for your little ones. What if you are an empty nester? This too could be the right occasion for updating your kitchen. By now, you’ve probably been living in your home for some time and you need to update your home. Has your kitchen suffered wear and tear throughout the years and now appears pretty rough around the edges? If your countertops are damaged, your cabinetry is faded and your drawers are falling apart, it could be time to remodel your kitchen. 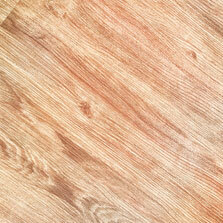 If it’s time for you to remodel your Rolla kitchen, The Flooring Nook can help. 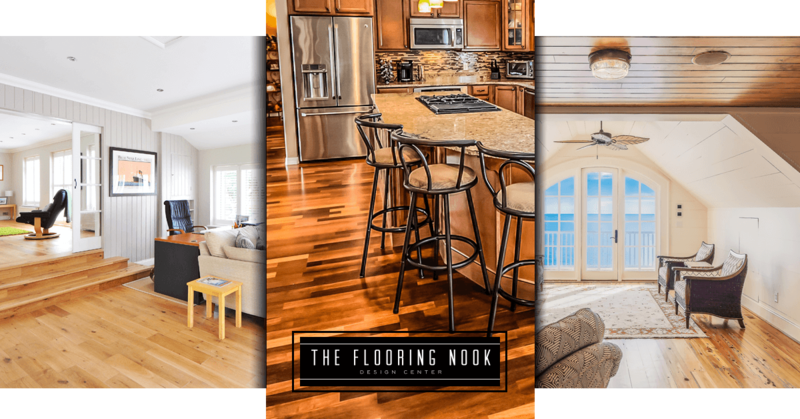 Our professional team has been in the flooring and remodeling business for well over 15 years, and we can transform your kitchen into a beautiful space. Our experienced designers and installers can guide you through the entire process from start to finish. 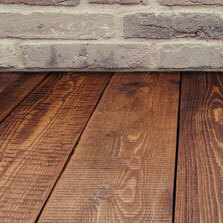 Contact our Rolla remodeling business today to get started.